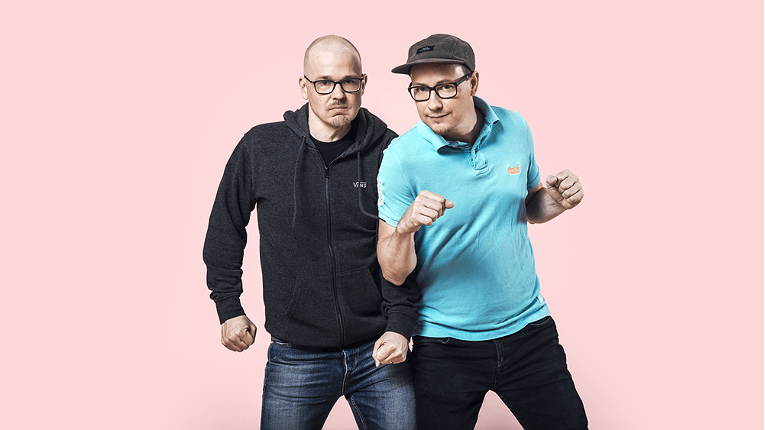 Screenful co-founders Tuomas Tammi (left) and Sami Linnanvuo seek to help companies avoid unexpected delays in IT projects. The less transparent a project is, the more likely it is to fail. Helping to unmuddy the water is Finnish startup Screenful, whose visual dashboard keeps every team member in the loop. 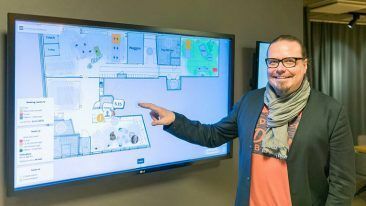 In 2013, Screenful founder Sami Linnanvuo had grown tired of the rigidness of traditional business intelligence systems. 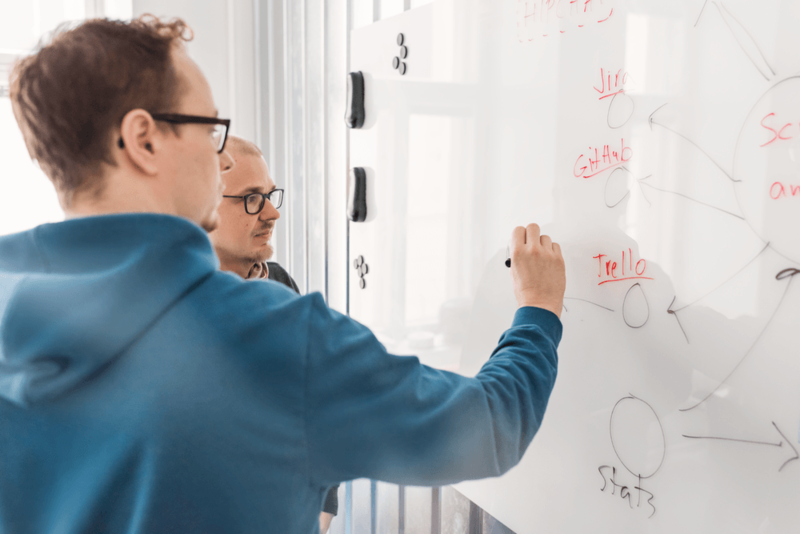 In order to source analytics data, he says, one needs deep system integrations to define various metrics and create a dashboard to access all of this information. Still, in Linnanvuo’s experience, the result has often been an expensive project with an end-product that is cumbersome to use. 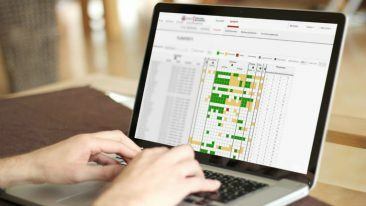 Two years of product development later, the Screenful business analytics dashboard was launched. The plug-and-play cloud service turns numbers and metrics into visual, actionable data for project teams and their stakeholders. This means that they can easily track project progress and react to any potential issues. Screenful has found its niche. Today the service has over 250 customers, from startups to big corporations, in 40 countries, including big game software developer Unity Technologies and Finnish telco giant Elisa. 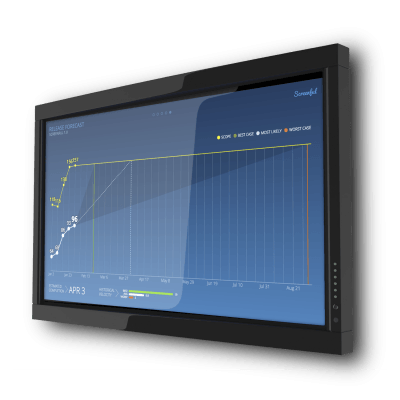 Screenful’s business analytics dashboard is used in 40 countries to track and monitor product development projects. Screenful might sound like a project management tool to the uninitiated, but Linnanvuo stresses this is far from the case. It provides a visual analytics layer on top of them instead. In fact, Screenful comes integrated with project tools GitHub, Jira, Pivotal Tracker and Trello, which are all popular with the startup’s primary target group of software developers. “There are plenty of companies that focus on sales and marketing analytics, but there is much less competition in production analytics, which we’re focused on,” Linnanvuo says. What has come as a surprise to Screenful in particular is its pull in the US. About 40 per cent of the service’s users are located across the pond, with the UK following closely behind. 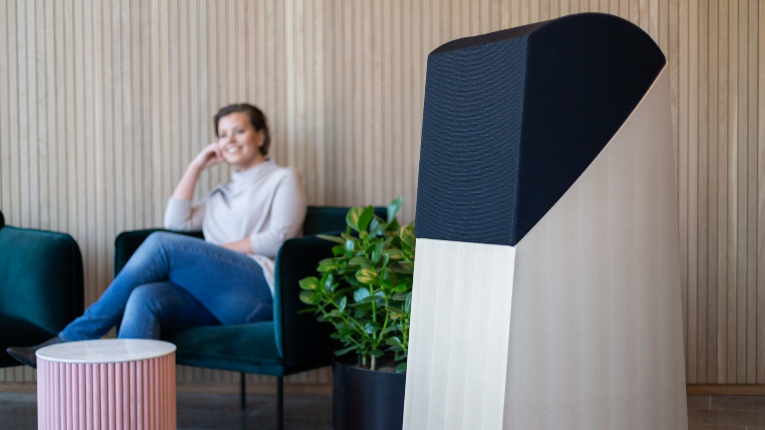 Linnanvuo laughs that the Helsinki-based startup actually has fewer customers in its home country. This is made possible by Screenful’s close relationship with the aforementioned project management tools. They feature the service in their marketplace and invite the startup to participate in their events. 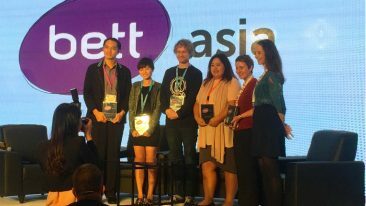 The company received a particular boost in 2016 when it commenced cooperation with Trello, which in turn enabled access to the service’s one million daily users. Screenful, which has a staff of five, has also taken an international approach to its recruitment. The company has two software developers in Yerevan, Armenia, and a local salesperson in Berlin scouting the German market. Next the startup plans to increase its reseller network throughout the Europe and in the US. But Screenful’s primary focus remains on product development. Linnanvuo would like to expand the dashboard to cover products analytics as well and improve software companies’ understanding of their users and he believes there is plenty of work to do.